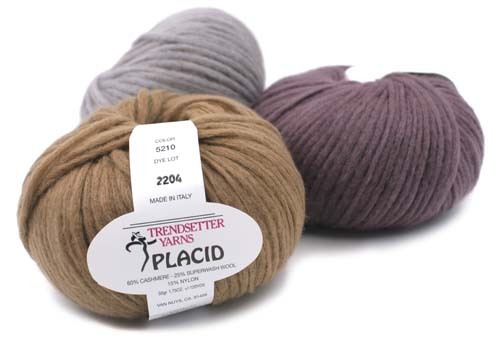 Trendsetter Yarn Placid - Infinite Yarns, Inc.
Trendsetter Yarn - Placid This deliciously soft Cashmere Blend is a yarn that you won't be able to resist. 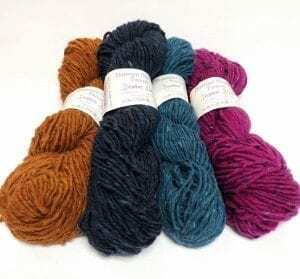 Its bulky weight will make for quick knit projects that you'll love to wear. This is luxury in a ball, and at a great price point. 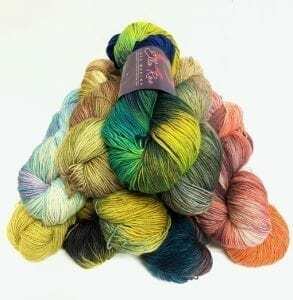 Available in a beautiful palette of 8 shades.